Actors wanted for a feature film that will be filming late next month in Italy. Speaking Roles and paid travel to Italy. Here is a great opportunity for talent to be a part of a film shooting in Italy. Miami Talent is holding auditions this month for actors who are interested in working on a project that will film in Italy in late September. These are speaking roles and some will require actors to speak Italian. The roles are paid as is the travel to Italy. Talent applying must have a valid US passport and be able to travel to Italy between September 28 and December 3. 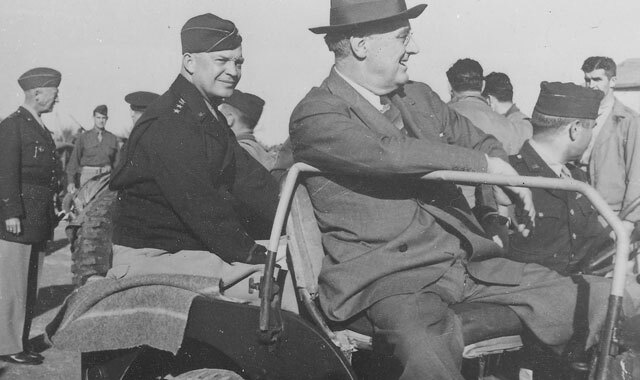 This is a period piece that is casting for the roles of Major Maone, 45 to 50 year old Italian American, General Patton, 50 to 60 year old American actor that resembles Patton, F.D.R., 60 year old male actor which resembles F.D.R. 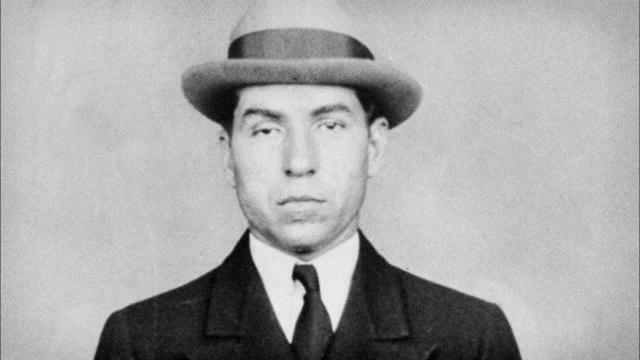 and the mob boss Lucky Luciano who is Italian and in his 40’s. Actors interested in the roles must follow the submission instructions below in order to be considered. Please do not apply if you do not fit the descriptions or are unable to travel within the listed dates. Male, 50 to 60. In addition to bearing a physical resemblance to the famous general, the actor must have a strong military presence. The American English must be native or the American accent flawless. 2 shooting days (currently scheduled for week of September 28) Please google character before submitting, you must look like him. Male, around 60. 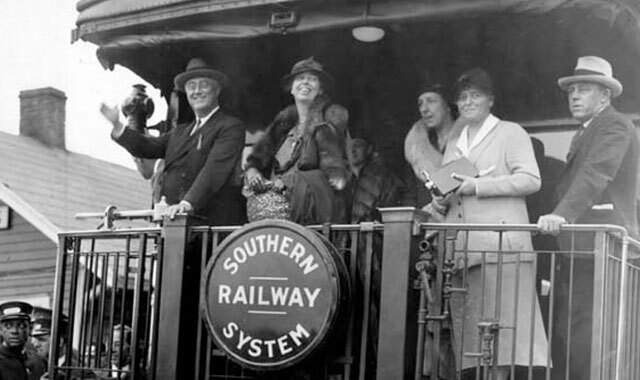 In addition to bearing a physical resemblance to the real American president, the actor must also have an authoritative presence and be able to move and speak like FDR. The American English must be native or the American accent flawless. 1 shooting day (currently scheduled between 8 and 18 November) Please google character before submitting, you must look like him. The famous Sicilian-born mob boss, a criminal mastermind. Mid 40s. Charming and extremely powerful. In addition to bearing a physical resemblance to the real Lucky Luciano, the actor MUST SPEAK FLAWLESS AMERICAN ENGLISH AS WELL AS EXCELLENT ITALIAN AND/OR SICILIAN. One shoot day during the week of November 23…Please google character before submitting, you must look like him. Please send pic and resume any links if you have any showcasing your acting and/or Italian language. I Wanna be an actor. I’m talented and an honest person. i would like info on auditioning. I am an Aruban Actress / model / model coach, Looking for an Agent.